Love it! Great colors and terrific design. Super duper cute card!! 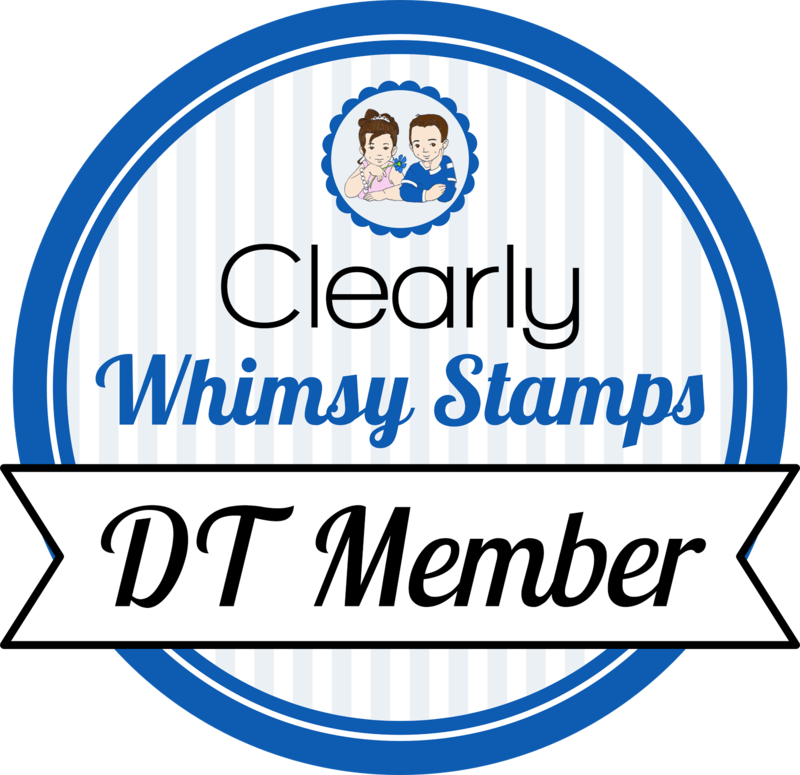 I think we'll all have a blast on the Cute STamps DT!! Looking forward to working with all the amazing talent! This layout is fabulous! Love the fall colors. This is gorgeous. 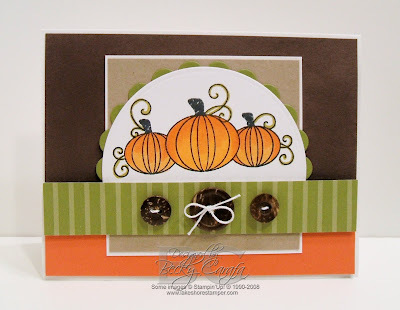 I love the sketch and those gorgeous pumpkins! Love the colors on this, Becky!! Great card!!! Love the colours Becky! Fabulous!! Super cute card! I love the layout and the colors! Such a fun stamp set! TSG Birthday Week Continues . . . There She Goes is Turning 1!! !